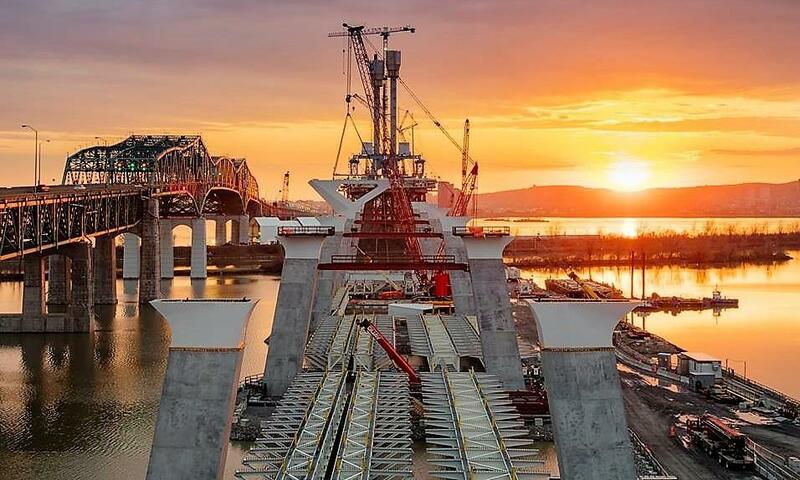 RaycoWylie is very proud to participate to the mega project of the New Champlain Bridge in Montreal, Canada. Most of the machines for this project have been equipped with RaycoWylie i4000 and i4500 range limiting devices (work area definition), including the Comansa tower crane. Special thanks to Guay cranes for the wonderful picture.